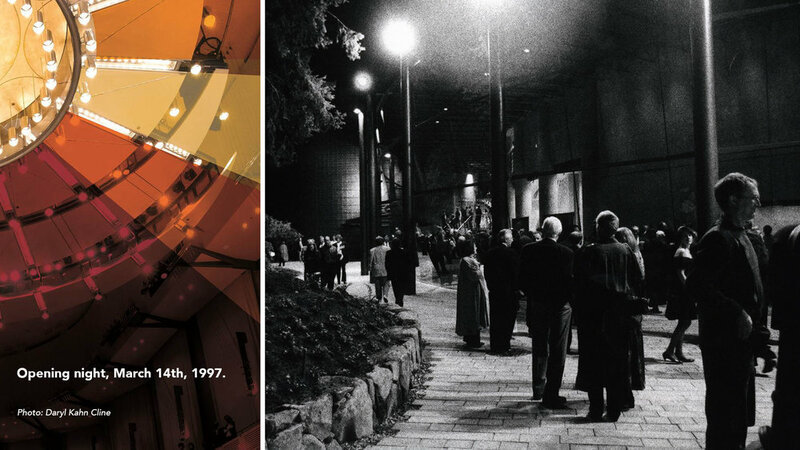 In the 20 years since it opened, in 1997, the Chan Centre for the Performing Arts has inspired generations of talented young musicians to achieve their professional goals as musicians. 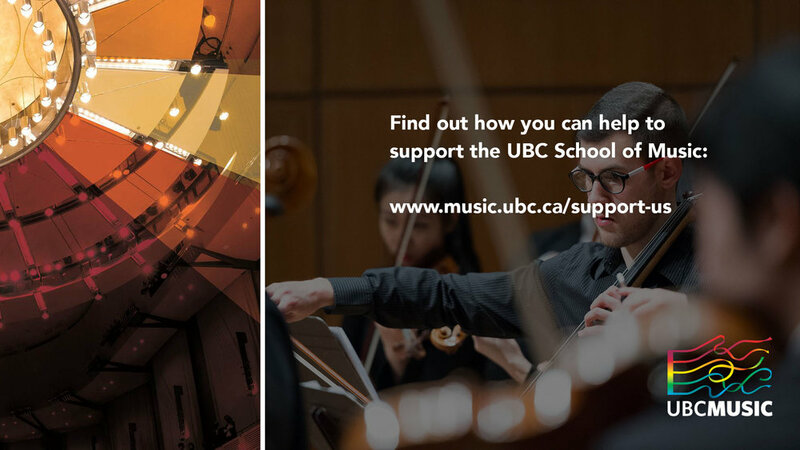 Many dozens of UBC Music students have parlayed their experiences at the Chan into successful national and international careers. 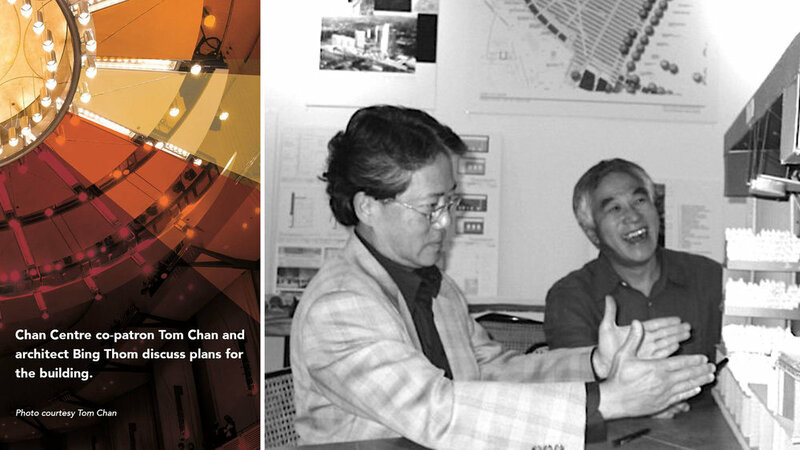 Explore UBC School of Music's long and vibrant relationship with the Chan Centre in the slideshow above. 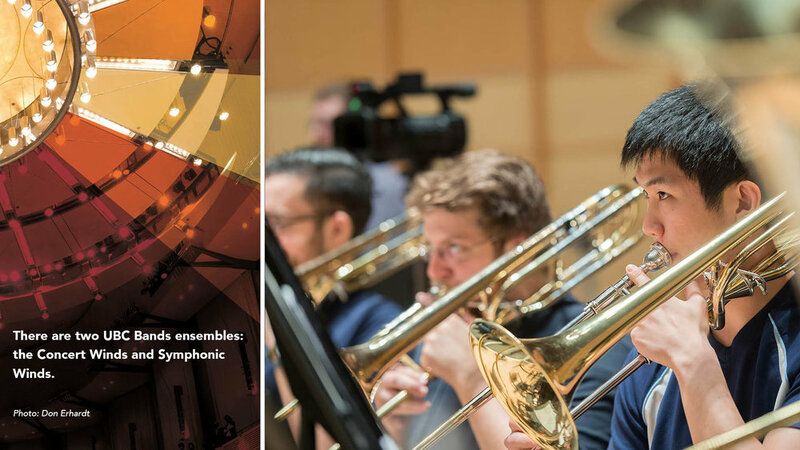 In honour of the 20th anniversary of the Chan Centre for the Performing Arts, UBC Choirs and Symphony Orchestra perform Mozart's Requiem and Stephen Chatman's A Song of Joys on April 8th, 2017. With Drs. Graeme Langager and Jonathan Girard, conductors. Full event details here. Note: The performance begins at the 30:30 mark. Mahler - Symphony No. 2 Finale - "Resurrection"
Jonathan Girard conducts the UBC Symphony Orchestra and the UBC Choirs with Laura Widgett, soprano and Katie Miller, mezzo-soprano in a performance of Mahler's Symphony No. 2 "Resurrection" on April 11, 2015 at the Chan Centre for the Performing Arts in Vancouver, BC, Canada. The UBC Symphony Orchestra and UBC Choirs under the baton of Jonathan Girard will perform Beethoven's epic Symphony No. 9 at the Chan Centre for the Performing Arts in Vancouver on Friday, December 4 & Saturday December 5 at 8PM.